The motto behind Strongevity™ is “Stay strong and live long”. All too often the importance of exercise in the elderly age groups is overlooked and forgotten. Many retirees get caught in the trap of thinking that their bodies are “past” the days of exercise and vitality. This can’t be further from the truth – a fundamental change in the way society perceives life into the golden years must move away from one of disuse and fear of injury and towards one of activity and movement. The human body never stops responding favourably to exercise. 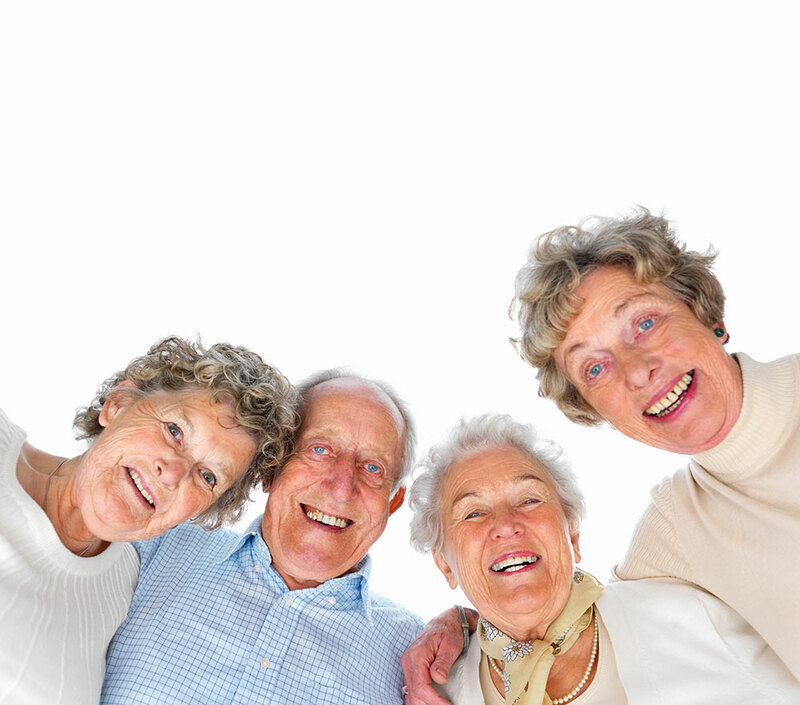 The health and fitness of the elderly person is more crucial than that of the younger, more naturally fit age group. Health risks such as high blood pressure, osteoporosis, mobility and balance deterioration can all be managed better with gentle, comfortable exercise in a supervised, enjoyable and social environment. This class has proven to be a favourite and many members have enjoyed outstanding improvements to their quality of life. Participate in the weekly classes and you will feel the benefits of putting your body to work in ways it may not have worked for many years. Use it or lose it is our motto. Our Strongevity™ classes cater for age groups of 60 years and above. Strongevity™ classes go for between 30min to 50min and cost $25. If we compare the health and fitness industry today to that of 30 years ago we can see some huge changes. It wasn’t that long ago when gyms were only for the small percentage of the population that wanted to build muscles in leotards and tight singlets. It wasn’t even that long ago that some doctors would recommend smoking to relieve stress. The average person has a better idea of what’s good for them in terms of exercise and nutrition and being healthy has become the leading measure in wealth for the vast majority of conscientious Australians living in the 21st century. Unfortunately much of the fitness industry today caters only for the younger age groups. It’s baffling to find very few facilities aimed purely at senior groups when logically it becomes more and more important to work on our health as we age. Aging eventually leaves us more prone to muscle wastage, inactivity, weight gain and degenerating joints. Those older than 50 years of age would acknowledge the tremendous increase in awareness that the health industry has injected into consumers over the past three decades via campaigns, marketing and advertisements. As targets of a multi-billion dollar pharmaceutical industry people are taught daily about the evils of getting unwell. We know more now about ourselves than we have ever known before. Yet we still find excuses for being unhealthy and still too many of us put up with little aches and pains claiming that it’s just a part of getting old. Mobility, exercise, flexibility, fitness, muscle balance, coordination, reaction time and speed all starts in the mind. But the body changes with age and therefore so does the needs and limitations of exercise – it’s not always about going harder and faster, lifting more and getting that last repetition done. Muscles and connective tissues take longer to adapt to resistance exercises and maximum heart rates decline proportionally to age. So how do you know what to do? If you tell yourself you’re too old then you have already given up. Mentally you need to be geared up and ready to take control and accountability of your health. Get yourself to the right location and your health professional expert can take over from there. At Moving with Ease we offer a free assessment when you begin your health journey with our team in Robina on the Gold Coast. Have your body assessed for range of motion, strength fitness, then get started with a tailored program that lowers your risks for injury and maximises your benefits from the work you put in.